Get that skin feeling soft and toned with a nice glow! 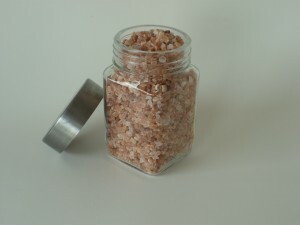 Pink Himalayan salt contains 84 minerals and elements, beneficial for the human body, including calcium, chromium, iron, cobalt, magnesium, phosphorus, and potassium. These minerals cleanse your skin and detoxify your body. Whether you’re preparing your skin for our upcoming spring/summer here in beautiful B.C. 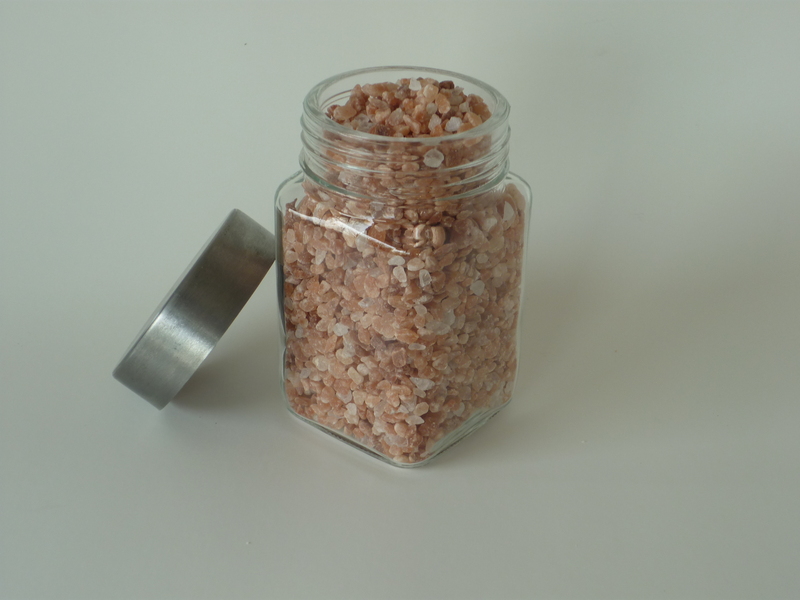 or off to get guaranteed Vitamin D elsewhere, check out this recipe and follow these steps using Pink Himalayan Salts. For price and quantity, please visit our website under raw ingredients. Combine above ingredients and store in a sealed container. Product should be kept in a cool, dark location. First, rinse off in shower and apply body glow mixture beginning with feet. In shower, rub salt on damp skin paying attention to rough, dry areas. Work up towards chest and shoulders. Do not apply to face or neck. Avoid abrasions and cuts and use prior to shaving. Follow with moisturizer. Try our Hibiscus Rooibus Moisturizer!